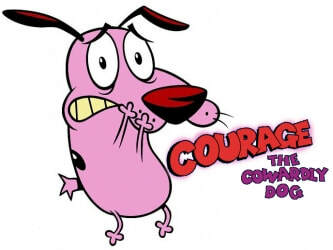 Grabstein is well known for doing the voice of Courage in the popular Cartoon Network animated series, Courage the Cowardly Dog. Grabstein's career has included work in films, television series, live sketch comedy, theater and commercials. Grabstein’s film credits include "Bury The Evidence" and "Apartment #5C". His television credits include parts on all three Law & Order series, Third Watch, and Conviction. 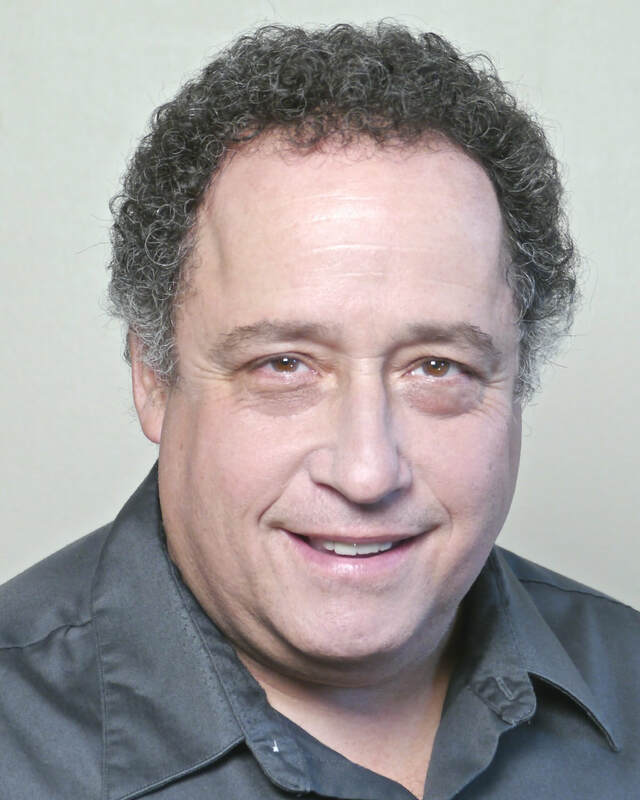 In addition to roles in several theater productions, Grabstein co-wrote and co-starred with Rick Mowat for their sketch comedy act Lab Rats, which performed to rave reviews in comedy clubs throughout New York City.